Paul leads the Learning Technology area at DC Institute, a Canadian dental industry education provider. 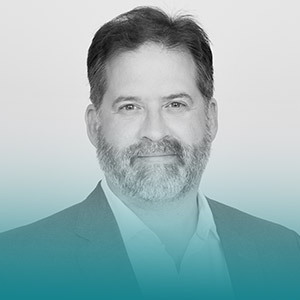 Paul has spent 16 years doing learning technology strategy, implementation and operations, spanning large and small organizations in both private and public sectors. He works to realize solutions that achieve positive business results and an optimal customer experience, that integrate with current and future “bigger pictures” of people-process-technology ecosystems and roadmaps in the organization. Beyond work, Paul is always looking towards the next travel destination, and spending time with his wife, friends, and two dogs.